The Sharjah Commerce and Tourism Development Authority (SCTDA) has launched a series of innovative events and activities in conjunction with the Sharjah Innovation Week. 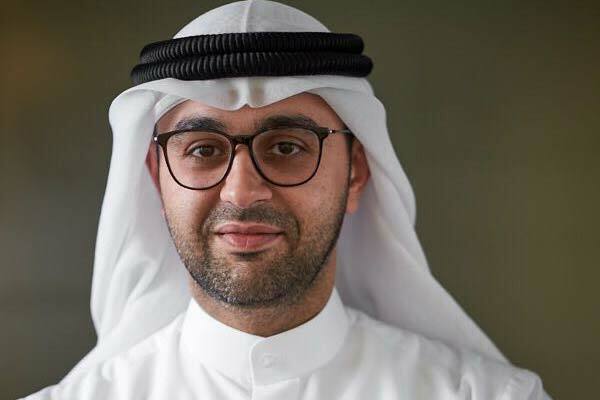 The events aim to promote the concept of innovation and creativity in the tourism sector and highlight the authority’s plans and projects aimed at establishing a culture of innovation that contributes to the revitalisation of the tourism sector, along with other sectors, said a statement. Khalid Jasim Al Midfa, Chairman of Sharjah Commerce and Tourism Development Authority, emphasised on the importance of SCTDA’s participation in Sharjah Innovation Week in cooperation with the Organising Committee for UAE Innovation Month in Sharjah to support the UAE's efforts to promote innovation and creativity in all fields.